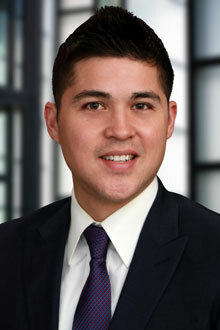 Christopher Choi is an associate in the Sacramento office of Lewis Brisbois and a member of the Long-Term Care & Elder Law Practice. Mr. Choi received a B.S. in Political Science from San Jose State University, and attended the evening program at McGeorge School of Law while gaining valuable legal experience at a private civil litigation firm at the same time. He was admitted to the California Bar Association in January, 2016.